Product Details Model : Blackberry Bold 9700 002/111 Part : LCD Screen With Digitizer Module .. 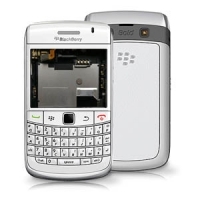 Product Details Model : Blackberry 9700 002/111 Bold Part : LCD Screen Module Color : White .. 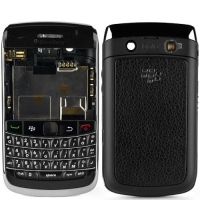 Product Details Model : Blackberry 9700 Bold Part : Complete Housing Panel Module Colour : Bl.. 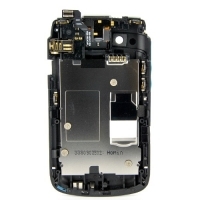 Product Details Model : Blackberry 9700 Bold Part : Complete Housing Panel Module Colour : Wh.. 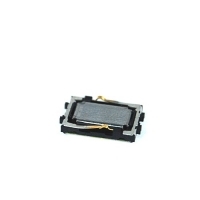 Product Details Model : Blackberry 9700 Bold Microphone Module Part : Microphone Module Quali.. 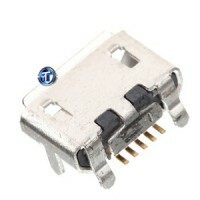 Product Details Model : Blackberry 9700 Bold Part : Track pad Sensor Flex Cable Quality : OEM.. 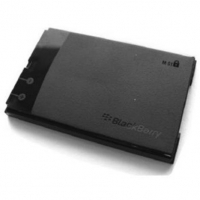 Product Details Model : Blackberry Bold 9700 Part : Battery Door Housing Panel Colour : Black..
Cellspare.com is a India's First Online Store For Blackberry 9700 Bold 2 OEM Spare Parts . Buy Black.. 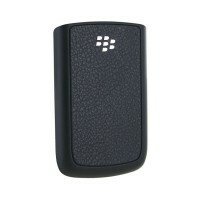 Product Details Model : Blackberry Bold 9700 Part : Ear Speaker Quality : OEM Warranty : 10 .. Product Details Model : Blackberry Bold 9700 Part : Keypad Module Colour : Black Quality : O.. Product Details Model : Blackberry Bold 9700 Part : Middle Housing Cover Colour : Black Qual.. Product Details Model : Blackberry Bold 9700 Part : MS1 Battery Quality : OEM Warranty : 10 ..